Amal and George Clooney were spotted out for a ride in Laglio, Lake Como, this week. Picture and news via People Magazine. Really? 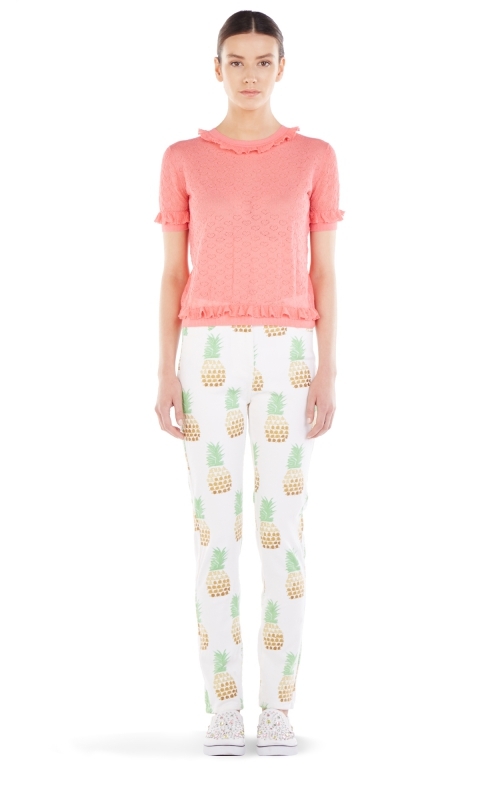 That outfit I would expect to see on a teenage girl ! Not liking it at all ! I think you do a fantastic job Nati! I love your blog- please keep up the great work! You have a lot of fans!! Nadia is right. I think you can get a lot of revenue from this blog. 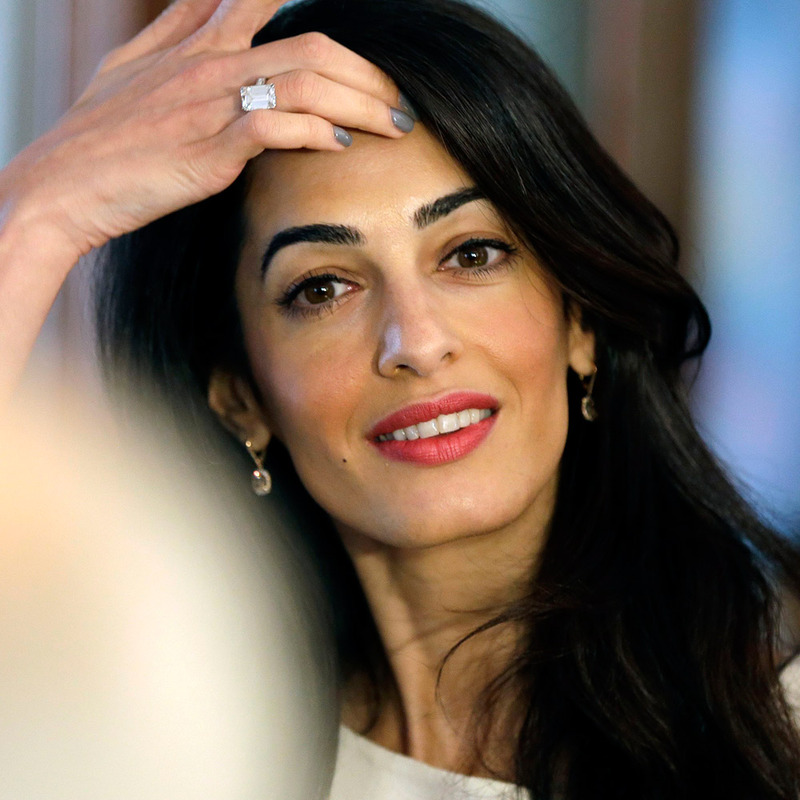 You should initially contact some of the lesser known designers that Amal uses (Like Sarah’s bags for example) and tell them that you are featuring their product on your blog which is viewed by x number of people and see if they would like to post Advertisements for their company . You can be very selective in who you choose . I’m in the process of starting my own medical blog and that will be my approach as has been recommended to me . I will upgrade my blog very soon. We will see. Thank you for your advices. She looks scared ! 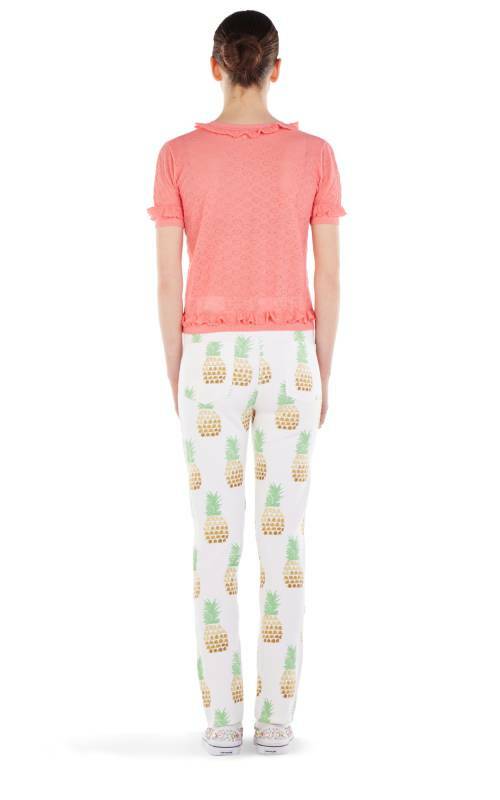 Coincidentally , Ananas means pineapple in Arabic. Wow Natalie! I dont know how you do it. Thank you for the ID. I was wondering if you would catch this- and of course you got it!!! They look so happy. She looks a little nervous HAHA! There must be more pics 💔💔💔 paparazzi usually take 2346780008764213680 pic / second .. Where are the 2346780008764213679 pics ?!!! And most definitely, you wouldn’t wear peep-toe platform wedges. In Italy, there are stronger rules about protection clothes for motorcycles, but apprently no one respects them. For heavens sake – george is looking after her. 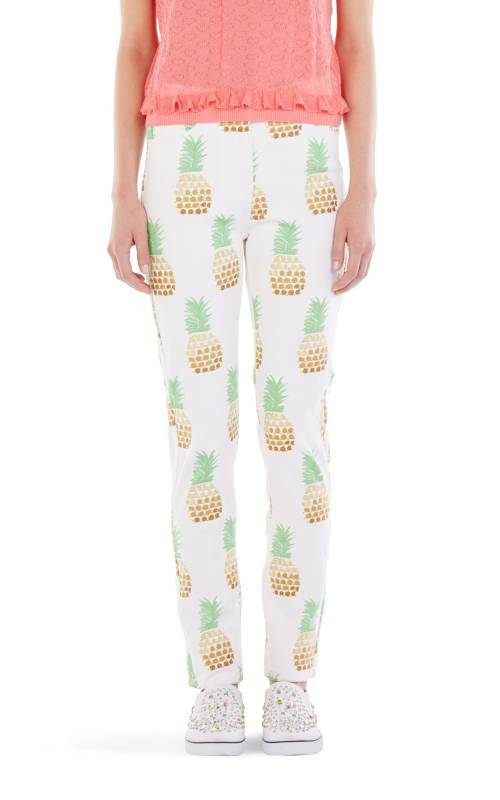 Adore the pineapple pants. So quirky like her. She can pull of anything. I too would be a liitle apprehensive in Italian traffic! I feel sorry for them having a pap shooting pics as they try to ride safely. She/they r happily in love. 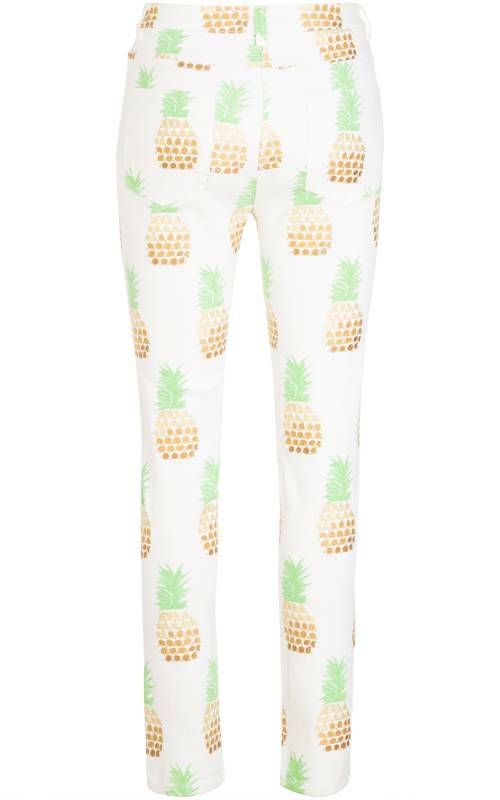 I keep trying to like these pants, but I just don’t.